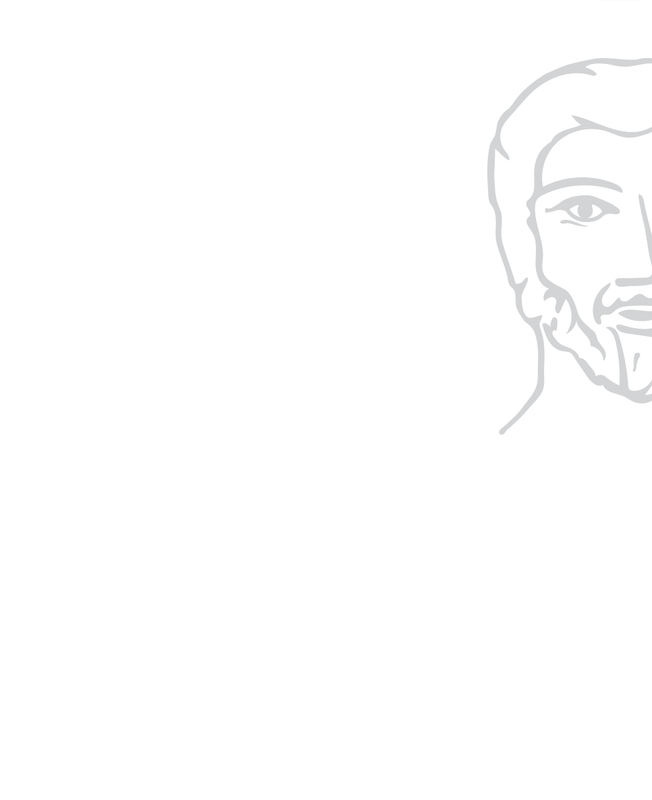 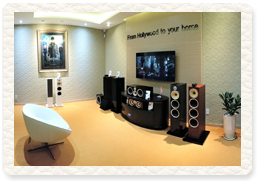 B&W Bowers & Wilkins have been synonymous with prestige and high-performance audio for over 40 years. 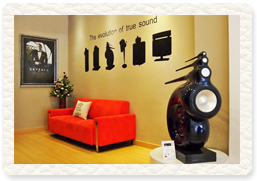 B&W’s products and B&W’s Boutique showroom have always been refined and class-leading. 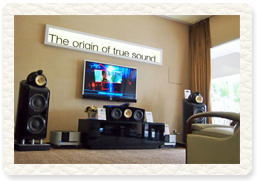 As part of The Experts Group and B&W brand’s continuous success, we have recently expanded to Vietnam in 2016, in addition to Singapore, Indonesia and Malaysia. 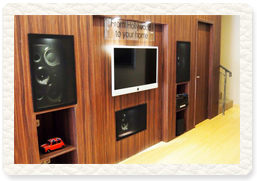 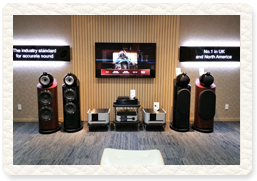 All our boutique showrooms, managed by The Experts Group, are creatively designed to present the B&W products in a luxurious manner while maintaining the speakers top performance. 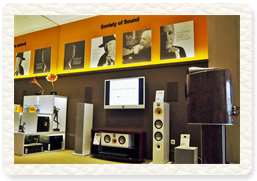 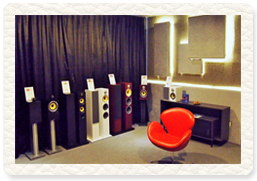 The boutique showrooms also showcase products under the Bowers & Wilkins Group, namely Classé and Rotel, along with other complementary brands. 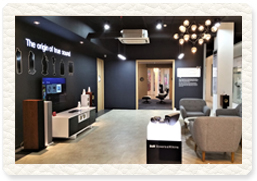 The Singapore Boutique Showroom service and sales team had been accredited a member of The Singapore Service Star and featured as one of the “Best of the Singapore Service Star 2012”, and remains the high service standard that all regional office follows..